Have you ever wondered what happens to our pets when they pass away? I know I have. There’s a nice poem that talks about a place called “The Rainbow Bridge,” a place where all animals go after their souls leave this world. If you’ve never read it, you should, it’s very beautiful. I’m a sucker for some of those psychic medium shows and often get really emotional when it comes to the episodes that feature people who have lost their pets. Perhaps because I do worry if I’ll ever get to see them again. Our pets lives are so short but their impact on us is undeniably life changing. What do you think of the video? 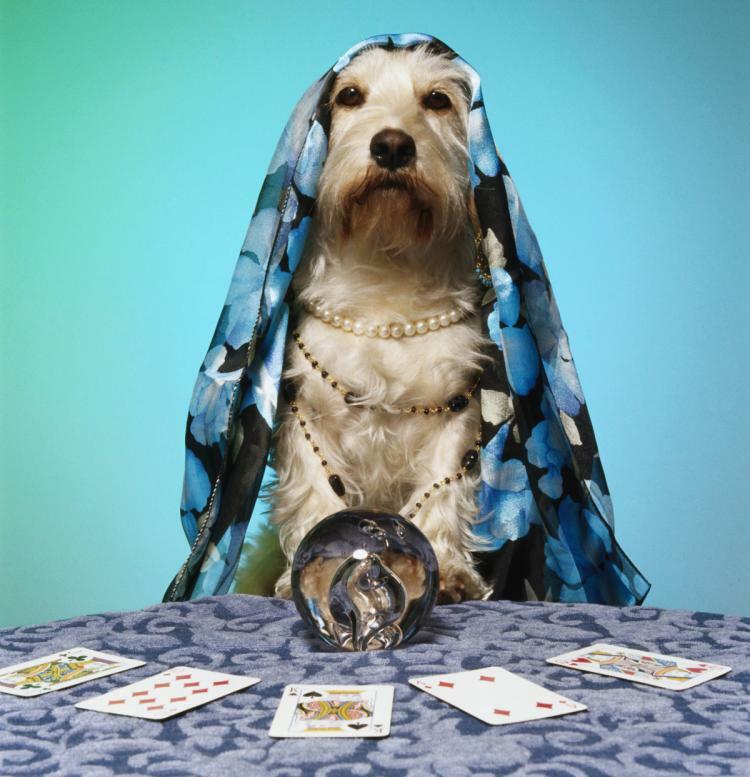 Do you believe that pet psychics are real? Comment Below & Don’t Forget To Share! ← Science: Your Dog Eats Poop Because They Are…Greedy? People need to realize that some pet food is just garbage. It”s the equivalent of eating McDonald”s every day. Take the time to research your pet”s food! Talk to your vet, even talk to the pet store! They know their products best! I know I want the best healthy food and products for my family, and that includes my dog. If you can”t justify taking care of your animals the same you would with the rest of your family, then maybe you shouldn”t have a pet. According to Justin Mamis we should be aware of various “psychic dilemmas” that can rear their ugly heads whenever risk is on the line. It is the same as it ever was.